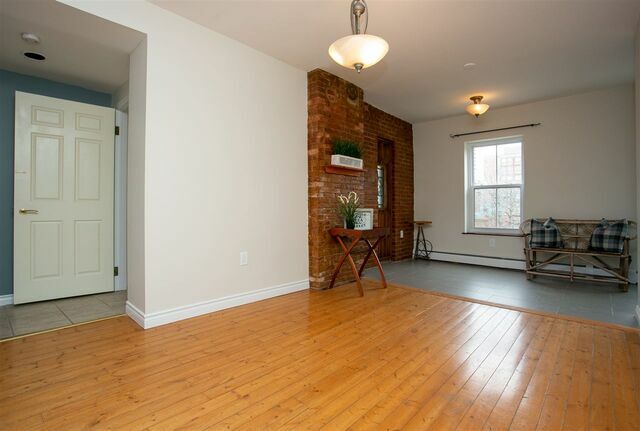 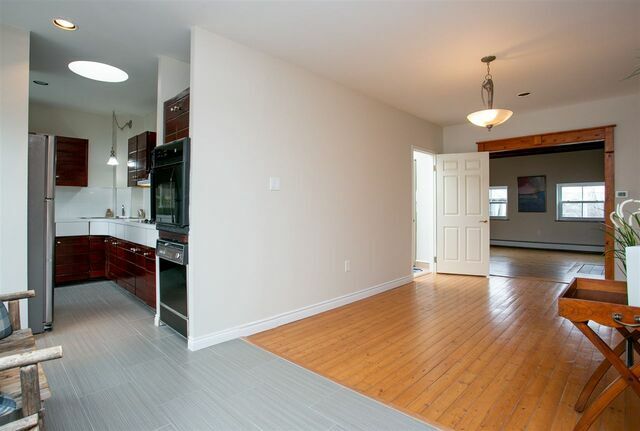 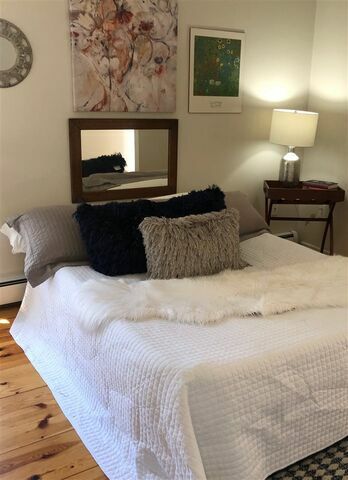 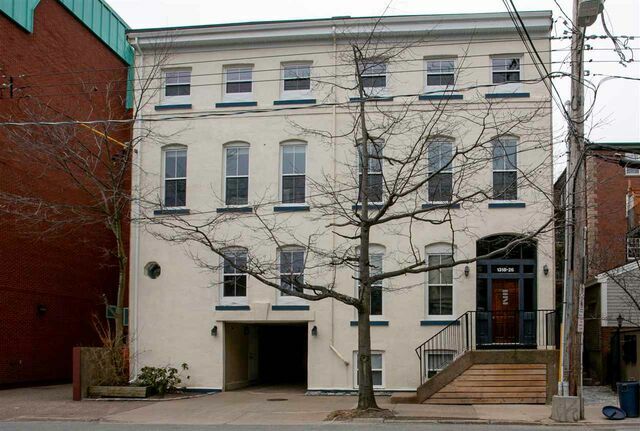 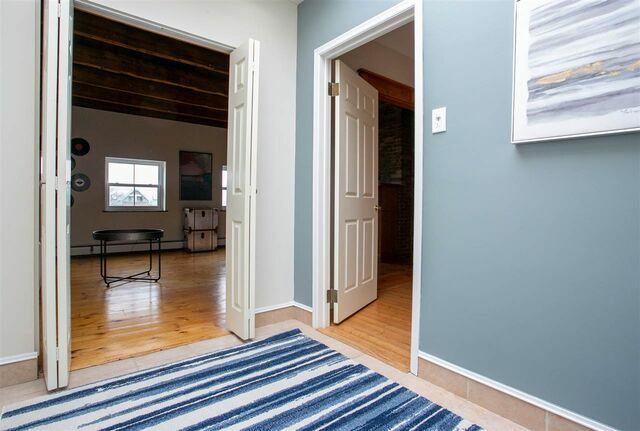 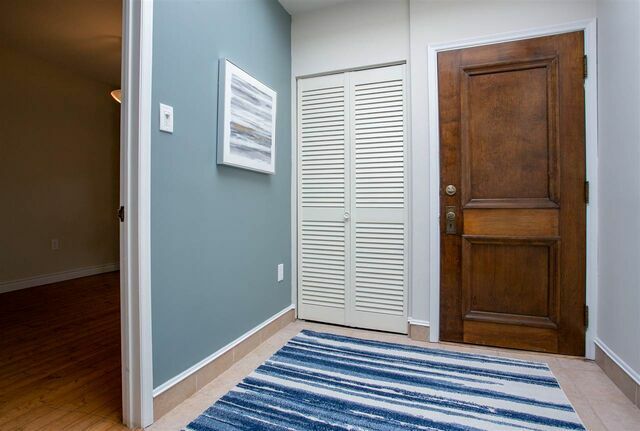 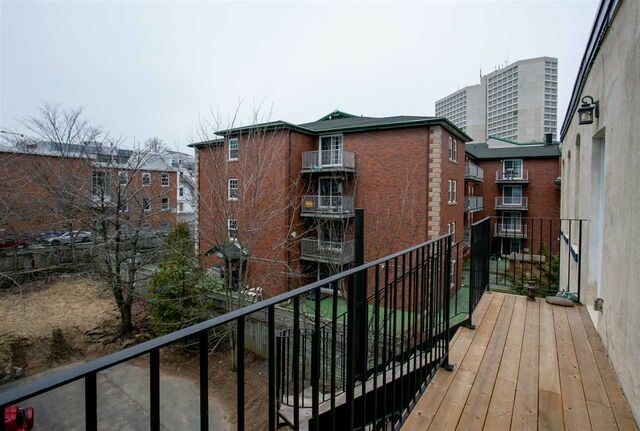 1326 Hollis Street, Halifax Peninsula (MLS® 201907042): Unique & impressive Penthouse condo in a century-old building just blocks from the Halifax Waterfront Boardwalk, amazing restaurants & all that the downtown core has to offer. 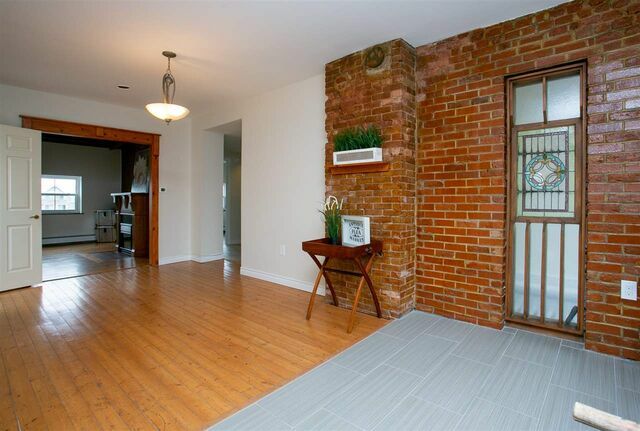 Units of this size are hard to find, and this character building offers amazing exposed brick walls inside, exposed beam ceilings in the huge LR, spacious DR, and flexible 2nd & 3rd BRs. 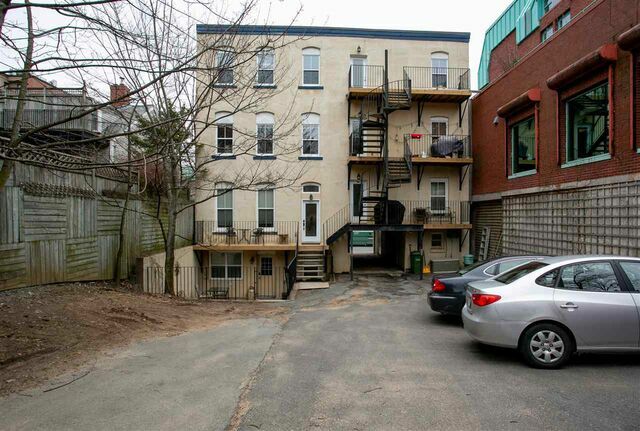 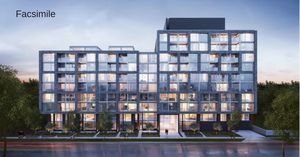 The building’s Carriage House design provide a convenient pull-through for cars into the fenced courtyard w/separate rear entrance via an amazing spiral staircase leading up to the sunny balconies in the rear of the structure. 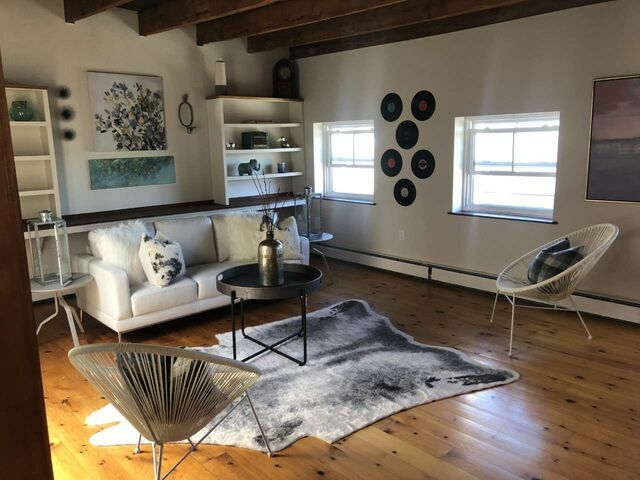 Inside, the Foyer takes advantage of being on the top floor w/huge skylight + walks into spacious LR w/ exposed beams & lots of brick plus built-in shelving + storage. 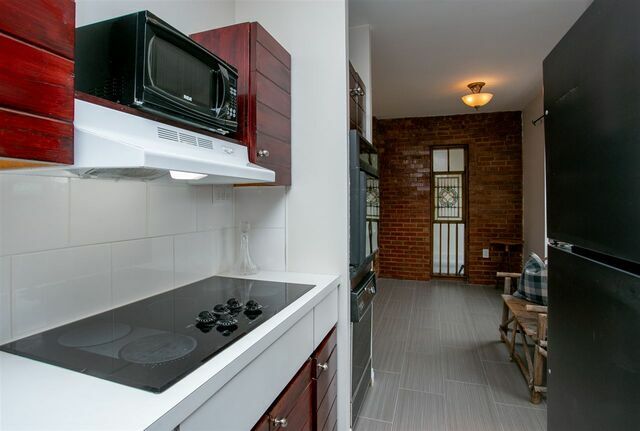 DR has space for a table for 8 & adjoins the efficient Kitchen overlooking the courtyard. 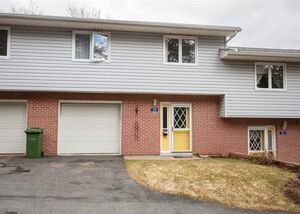 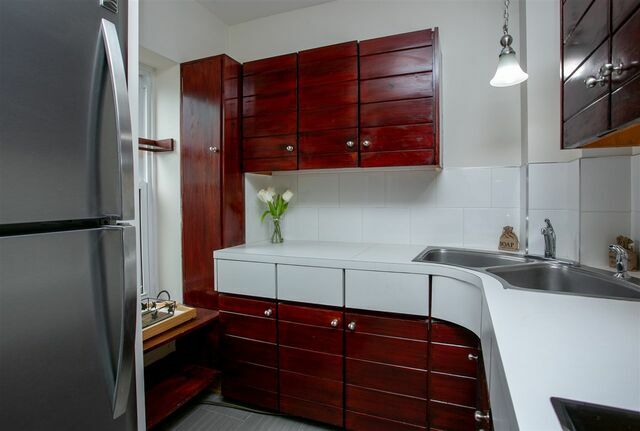 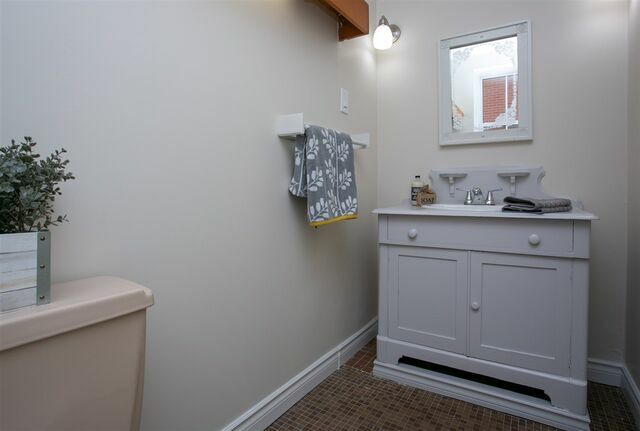 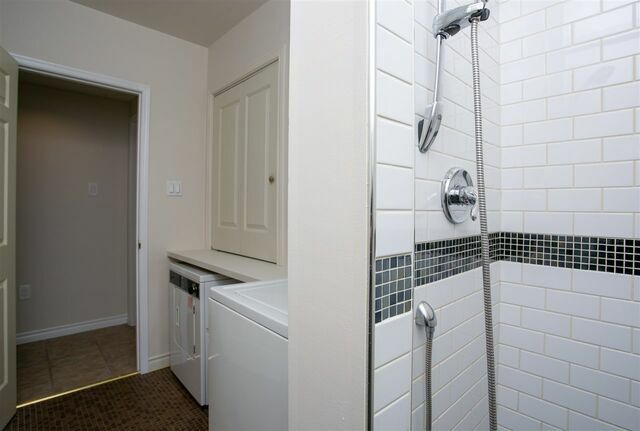 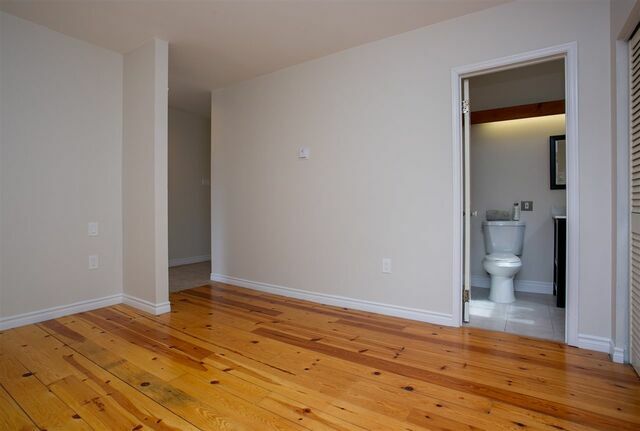 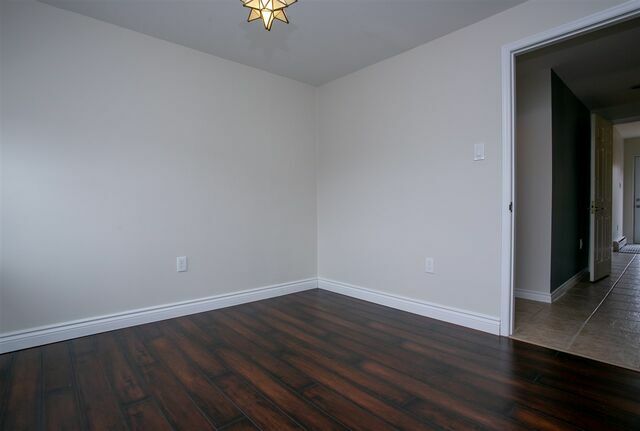 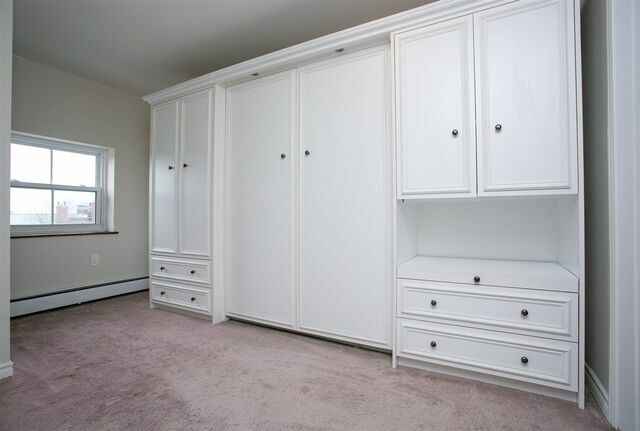 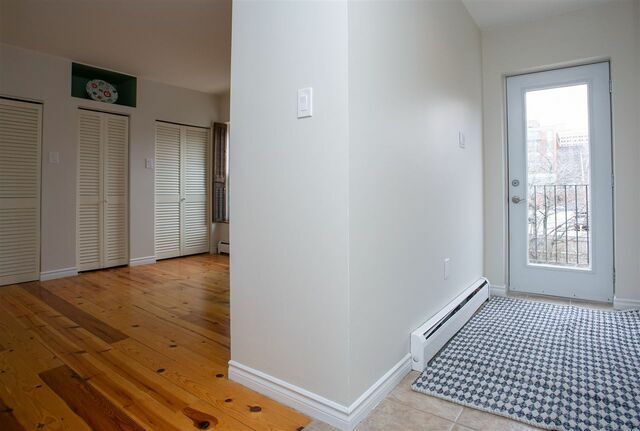 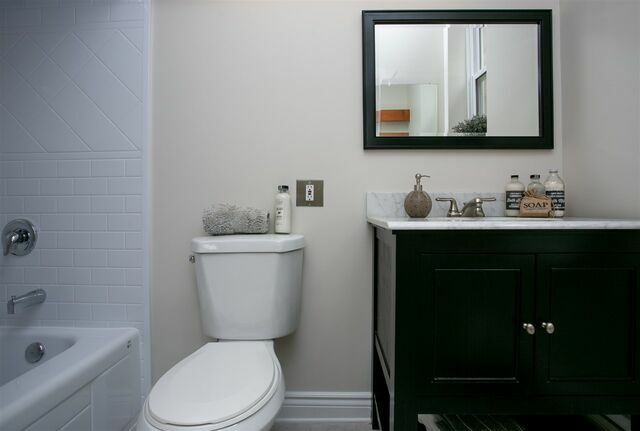 Master BR is roomy & has dbl closets, a 4pc ensuite w/new tub & shower + Marble vanity. 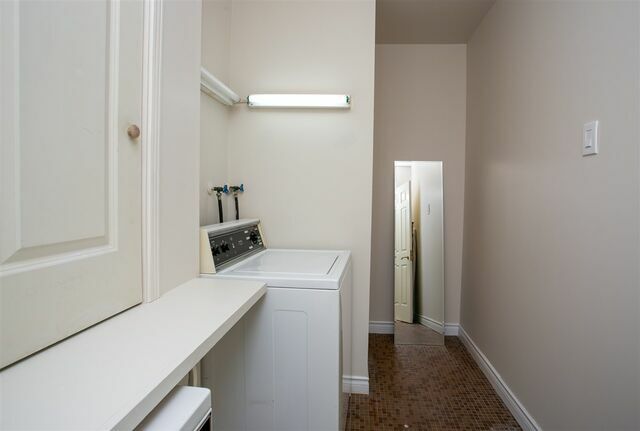 BR3 features a Murphy bed & 2pc ensuite; in-unit laundry w/tiled shower completes this unique unit – you really must check out the 360° tour & see it for yourself. 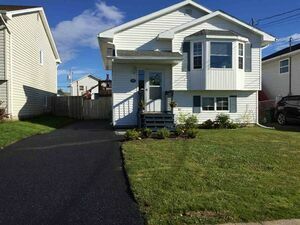 Questions about 1326 Hollis Street (MLS® 201907042)?